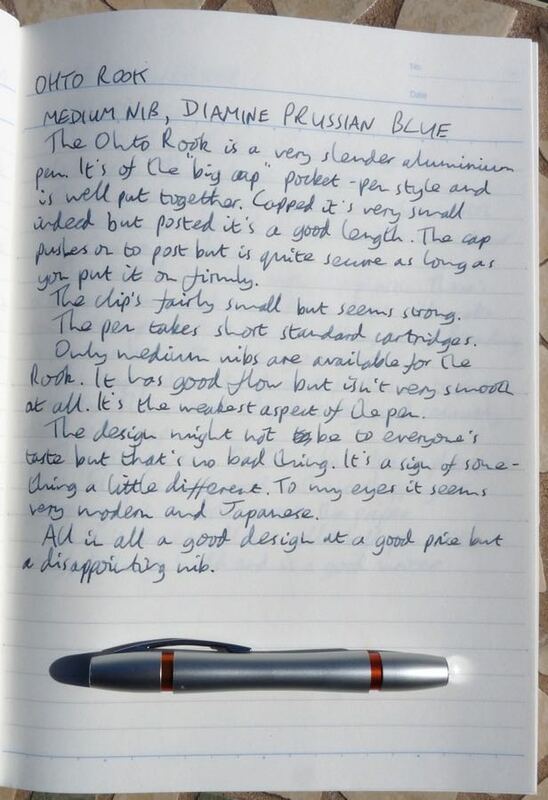 OHTO Rook Fountain Pen Review – Pens! Paper! Pencils! OHTO make the pen that got me into all this in the first place and some decent mechanical pencils, too. Their fountain pens, though, have a mixed reputation. I was able to get this pen at a discount thanks to Cult Pens’ support of the site. These are my own honest opinions. 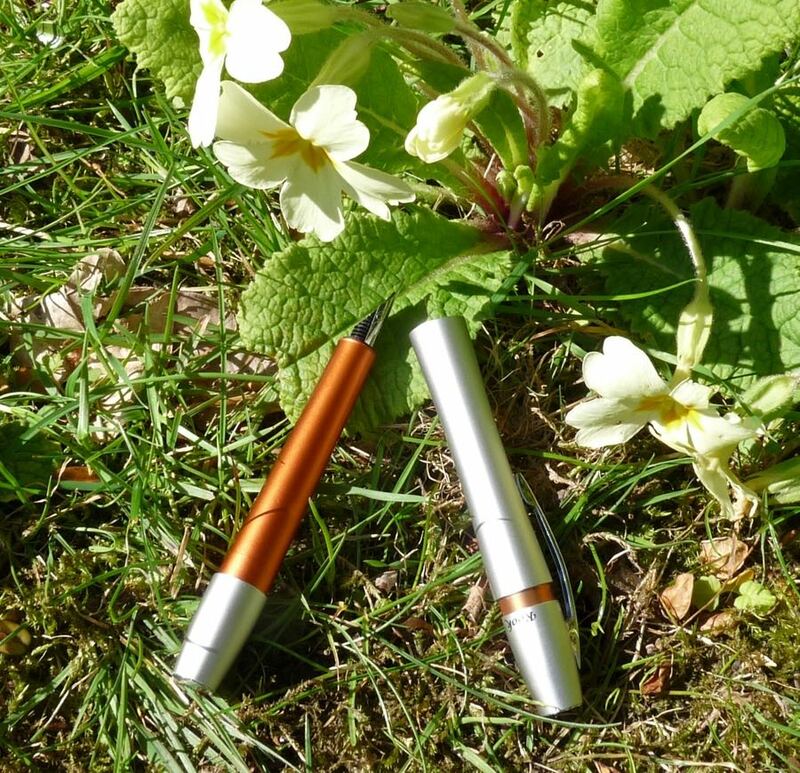 Even by pocket pen standards, the OHTO Rook is a tiny pen. Posting the long cap makes it a comfortable length, though. 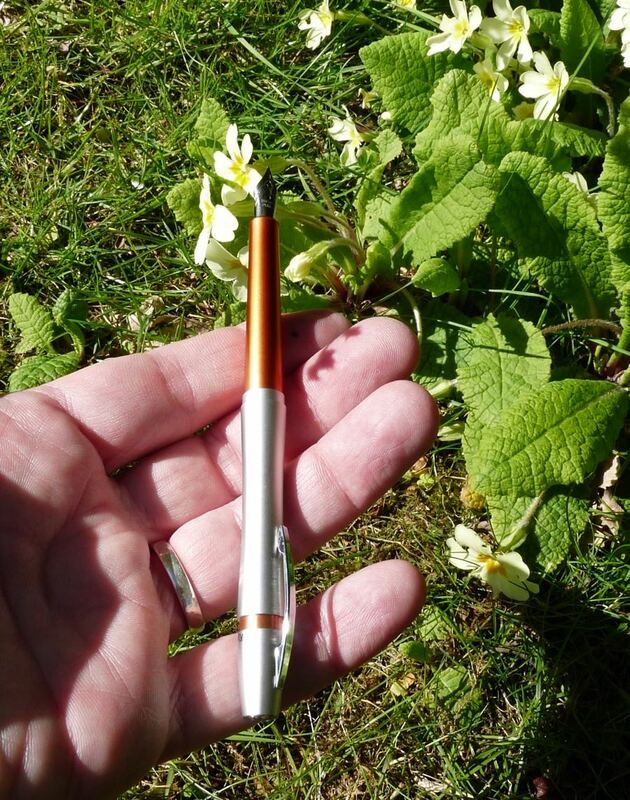 The best pocket pens are small when capped but usable when posted and thanks to the long cap, the Rook gets this right. You won’t be writing the next War and Peace with it but it’s absolutely fine for taking notes. I’m not overly keen on clips on pocket pens but the small clip on this seems strong and clippy. You can fit a short international cartridge in here so you have a good range of inks available even though it’s too small for a converter. OHTO only provide this pen with a medium nib. I always think it shows a lack of confidence in a pen if you can only get it with a medium nib. The manufacturer isn’t expecting it to be popular enough to justify a wider range. That’s how it feels, anyway. You’d think, though, that if OHTO were only going for one nib they’d make sure it was a good one. Sadly the nib on this is quite rough. It has good flow and I wouldn’t go so far as to say it’s scratchy but it’s definitely not smooth. There are plenty of pens at this price that get the nib right but this isn’t one of them and it lets the whole pen down. 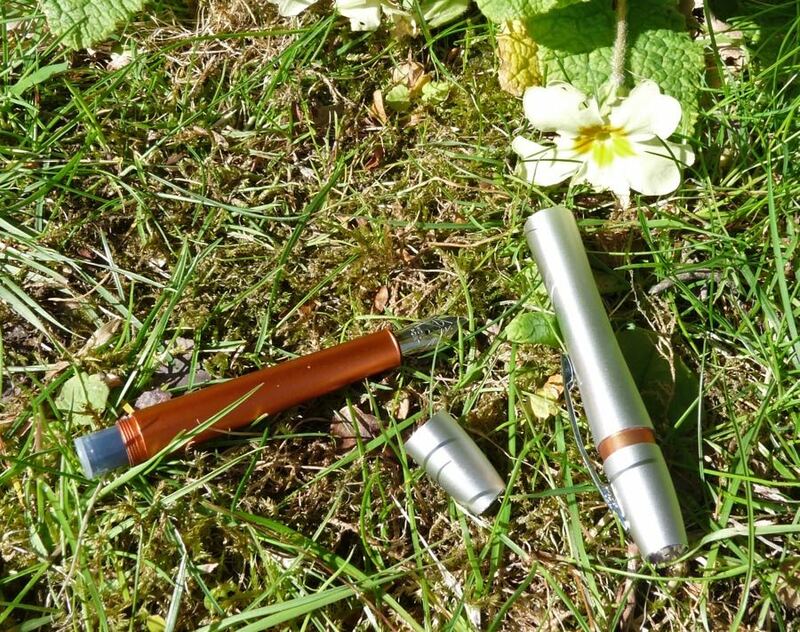 The OHTO is a fun looking pen that has a very functional pocket-sized barrel. It’s small but lengthens to a decent size to write with. 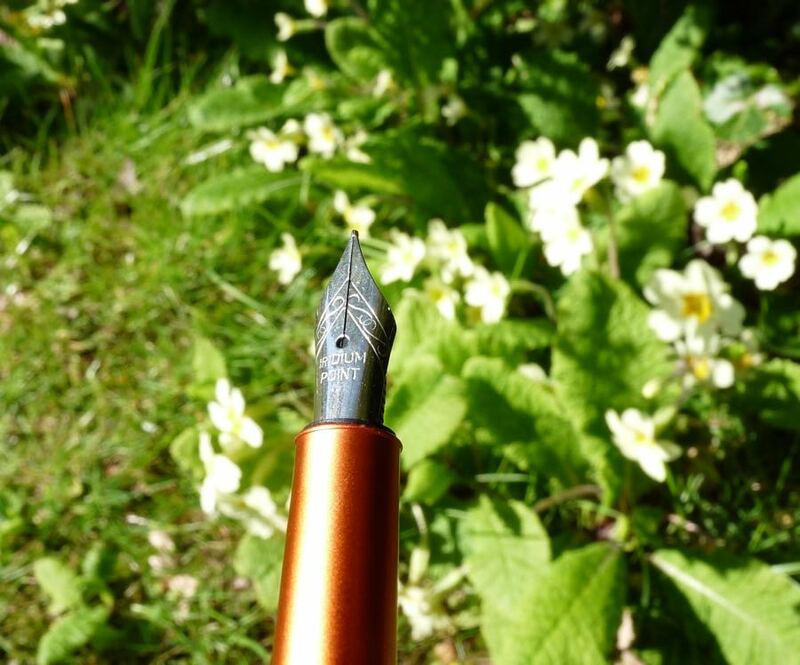 Unfortunately the nib is quite unpleasant to use, taking all the fun away. I’ve been using the orange and silver OHTO Rook at work for about a year. I have very large hands but find that when the cap is posted its big enough to use comfortably. 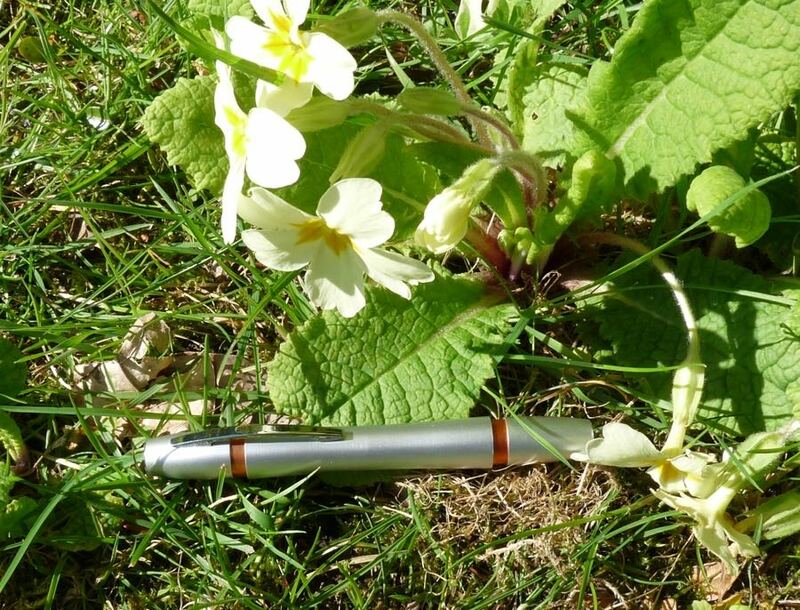 It is a very tactile pen with a modern look and feel. The nib does not dry out quickly if left uncapped. A good all-rounder.